Your app’s success is dependent on two things: analytics and marketing. Which means you need to right tool to track user interactions, launch messaging campaigns, optimize acquisition spend, and dynamically optimize your marketing efforts based on detailed analytics. 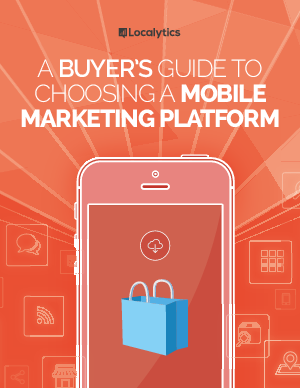 So, how do you choose the right platform to suit your needs?